Your Sewing Hobby – Which tools do you Need? To get started with your hobby of sewing with a machine you needn’t spend a fortune, hopefully some of them you will already have. 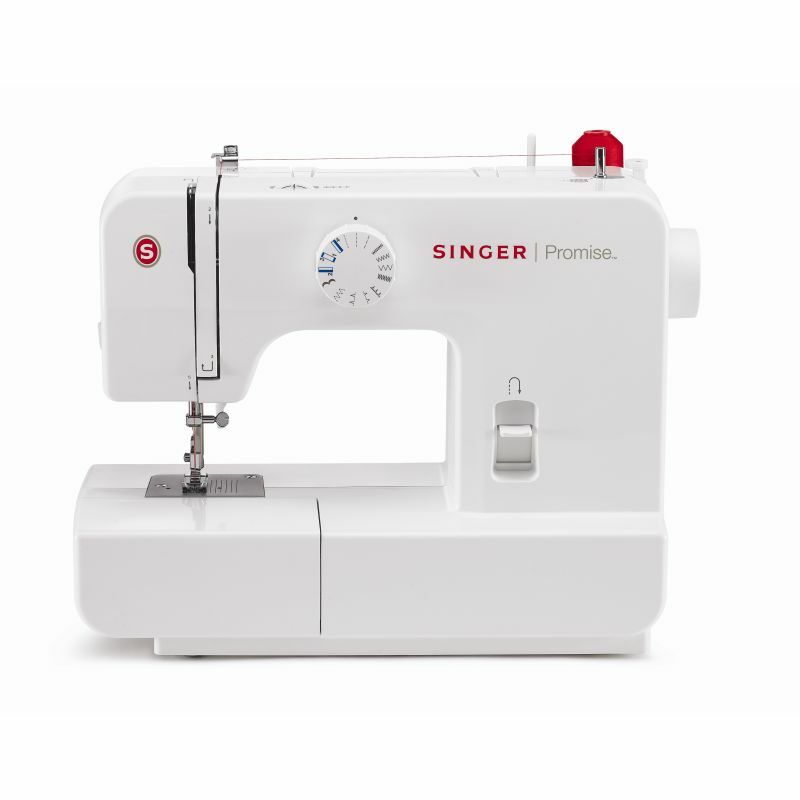 You do not need to spend a lot on your first machine either, take a look at the best sewing machine under 100. A good steam iron and ironing board is essential for pressing and ironing. You can add that to the list if you haven’t already got one. Most people have some measuring tapes lying around the house as well. Scissors buy the best within your budget and keep them for cutting fabric only! Make sure you have household scissors for other uses as well; there is no excuse for using your best fabric scissors for opening that bag of frozen food or cutting hair or any other crafty things! A cutting board is useful, like a big plastic chopping board with gridlines for measuring. You may not need it right away if you have a table that will not be damaged by scissors, but eventually you will find it useful. Make sure you have plenty of hand sewing needles in stock as well for finishing. Also lots of spare sewing machine needles in different sizes, check the size for the types of fabrics you will be using, you will get through lots at first due to breaks etc. When you build up speed and change projects often you will need lots more! Traditionally dressmakers used chalk, now there are washable pens in their place and they are very useful for marking your work. Even if you already have measuring tapes you can always use one in your purse for that bargain or measuring fabrics for cushions and curtains when you are out. With threads you will get what you pay for. Stock up on black, white, grey and beige, purchase your colours with your fabrics. You will soon build up a fine collection. 37% cotton 67% polyester or pure polyester is easier to use, strong and smooth and less likely to break than cotton. Magnetic bowl; For your assortment of pins you need a container. Seam rippers are very useful for undoing things, taking off buttons, zips, opening button holes and more. If you buy a new sewing machine it should come with extra bobbins, but still you could do with an extra pack. If you are using a hand me down machine you will need to buy some spares. If you are already a bit arty and crafty you may well already have some of these items, you will enjoy your hobby so much more if you have the right tools. You will not be able to blame any errors on your tools either, so it’s up to you. There is something very satisfying about making your own outfits, even if you only want to make a few simple items, small accessories for instance, you can totally personalize your sewing. Be totally original and as weird and wonderful as you wish.